Who and What are M&M Cellar Systems? M&M Cellar Systems is a local Los Angeles, California based family owned business. 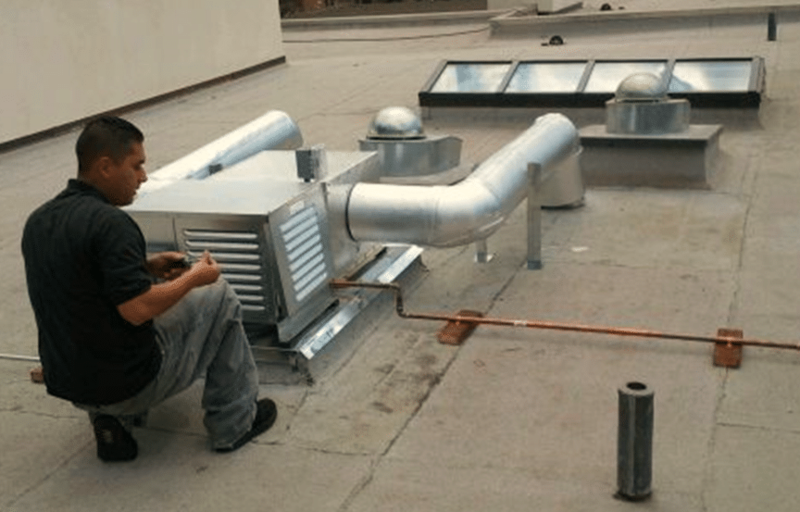 We have many years’ experience in HVAC refrigeration and heating installation and servicing. 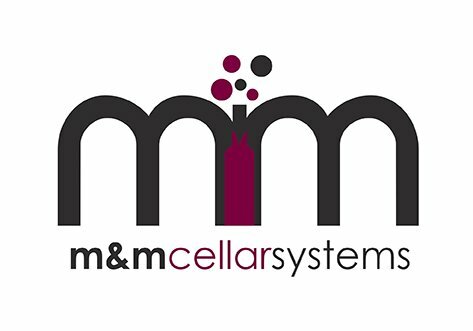 M&M Cellar Systems, www.WineCellarCoolingLosAngeles.com is a specialist wine cellar cooling systems company. 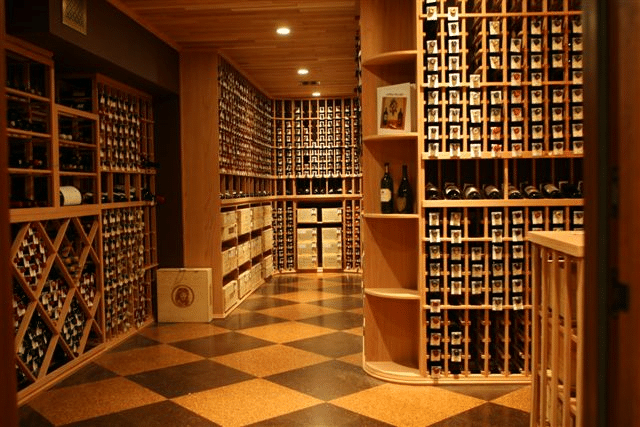 We specialize specifically in the design and installation of the climate control systems wine cellars require. We work with individual home owners, commercial developers and builders. 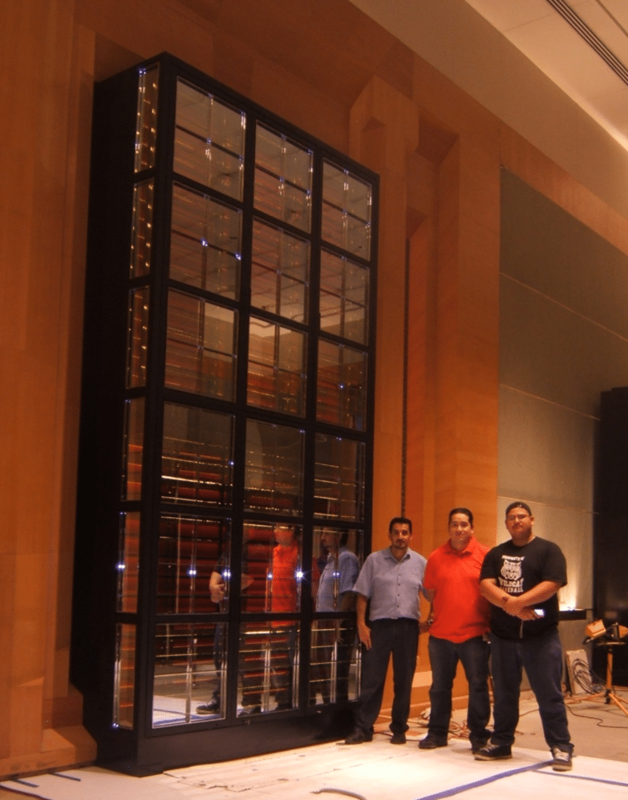 We also partner with wine cellar dealers to help them provide a complete solution. Mario Morales the founder and lead technician, has over 12 years personal experience working in the wine cellar industry as a service engineer and more recently as a customer service manager. With a strong belief in quality workmanship and customer service, Mario’s dream has always been to found his own local services company based on the principles of quality workmanship and customer service. By working hard, investing in strong business relationships, and building a well-pleased client base, Mario was able to realize his dream early in 2011 with the birth of M&M Cellar Systems. This innovative company is focused specifically on the burgeoning industry around commercial wine displays and home (residential) wine cellars. By specializing in this fun and very niche market, often characterized by very passionate, often flamboyant people, Mario has been able to build a practice that offers an exceptional level of service and range of laser targeted product solutions. The love and enjoyment of working with extravagant wine cellars has become his passion. The diversity of his many projects, which all have the same core purpose, the presentation and safe long term preservation of expensive wine collections, provides Mario with a lot of personal satisfaction. With a wide range of experience in wine refrigeration solutions, from very small wine cabinets through the multi-room all glass displays, Mario has made this market his specialty, and unique strength. 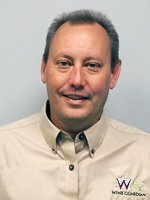 “I sell wine cellar cooling equipment all over the globe, which can make it difficult to provide someone to service cooling units until you have a working relationship: we need to have someone that represents the company well. I’ve been working with Mario for a few years now. Over time he has proven he is reliable, and speaking with him you can tell he is very knowledgeable mechanically. I need people who are knowledgeable so I don’t need to coach them over the phone. He is on time and responds to customer needs—since he knows they have a very valuable collection to protect. He has a special knowledge base with wine cellars specifically. Has helped on some difficult installations. Some problem with remote troubleshooting you rely on the information the customer has given you which is not always accurate. Without precise and accurate information you can’t even troubleshoot. Mario goes in and identifies exactly what the problem and either fixes it, or tells us exactly what we need to be able to fix it. I have no complaints about Mario. He always has gone above and beyond what I have asked. It is important how he understands how critical these are to his customer. The clients are generally extremely nervous because they have a large investment in their wine cellar. He has always identified the problem and resolved their concerns in a timely manner. I would absolutely recommend Mario (and I have as a matter of fact). I know Mario brings knowledge and expertise to solve their problems, and I would not hesitate recommending him to others. In recent months, the business has expanded into product sales offering a range of designer solutions all backed by extensive installation, servicing, and maintenance experience. Wine Cellar Cooling Los Angeles ServicesOne of the driving reasons for this is the number of instances M&M Cellar Systems has been called in to do remedial work on wine cellar refrigeration systems where the product has either been miss-specified or a poor quality product was installed by a non-expert supplier. Offering quality products also allows M&M to work with people in many other parts of the U.S. to help to ensure that the correct product is specified in the first place! This is then backed by a good warranty and maintenance plan. M&M Cellar Systems number one priority is “Customer Satisfaction”. We are a licensed and insured company. Our staff is dedicated to providing exceptional personal service for each and every customer. We take pride in our work, and look forward to building long-lasting customer relationships. Although we are highly regarded for our expertise in this niche, our company focuses on the integrity of our relationship with customers. We try to leave our customers more knowledgeable than when we arrived, because we know that understanding the proper way to take care of a wine cellar’s cooling unit saves money. So we put great effort into not only fixing problems – but in providing guidance on how to prevent future problems. We advise customers on what behavior to watch for so that they can catch big-ticket problems before they reach a big-ticket price. What Type of Services are we great at? If any of the above services caught your eye, please call us immediately! We will be delighted to begin a long-term relationship with you, today!